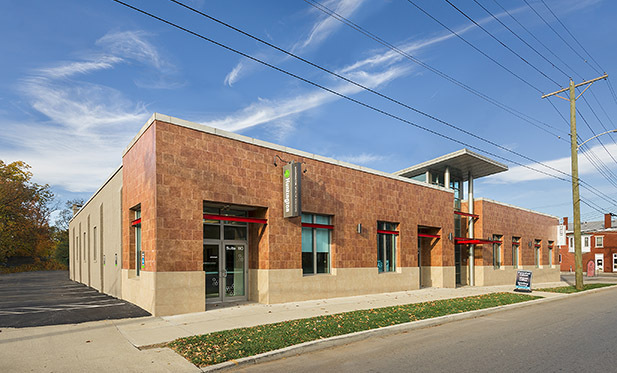 710 East Main Street is a Class A Office/Retail Space located in Downtown Lexington. Easy access to the Central Business District makes this space the perfect location for any business. 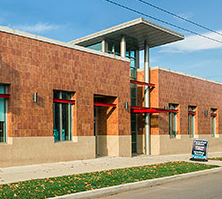 Free onsite parking and direct access to East Main Street provide ease for clients and guests. 24,512 cars per day travel the East Main Corridor directly in front of 710.